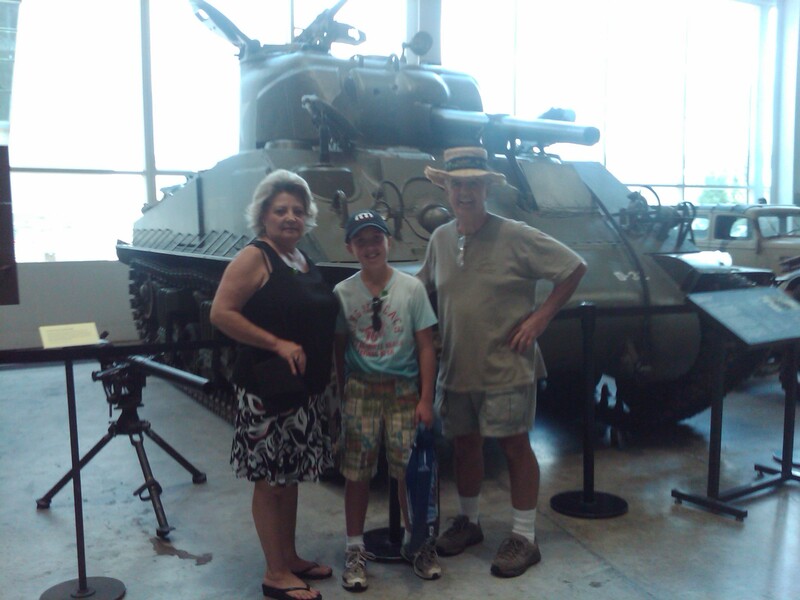 On a visit down in New Orleans, I had the opportunity to take my son to the National World War II Museum. 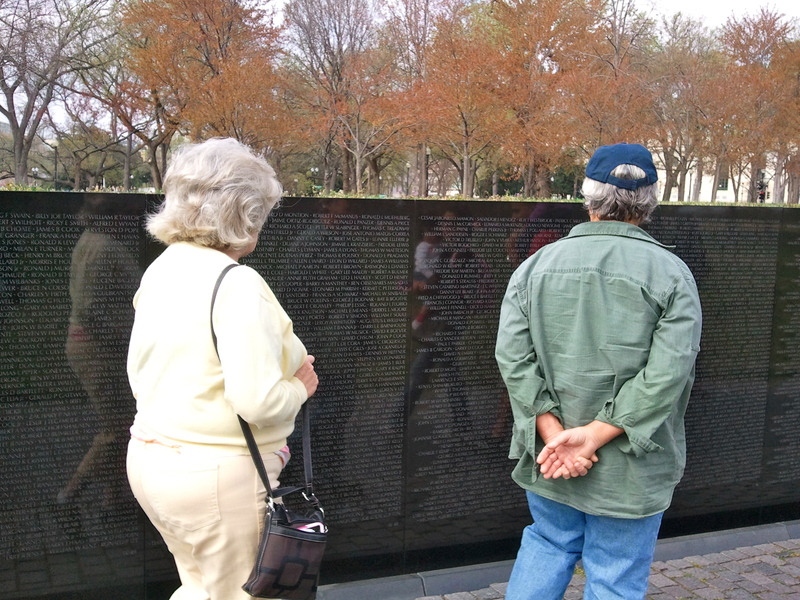 Both my parents were with us, so they were able to tell my son stories first hand since their fathers had served in World War II. 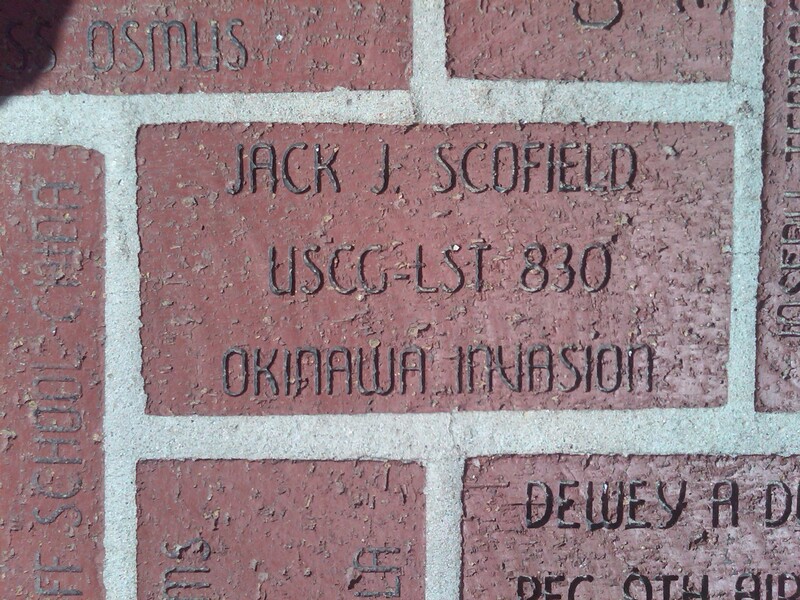 My grandfather, Jack Scofield was involved in the Okinawa invasion as a member of the Coast Guard and my Paw-Paw had been in the Navy. 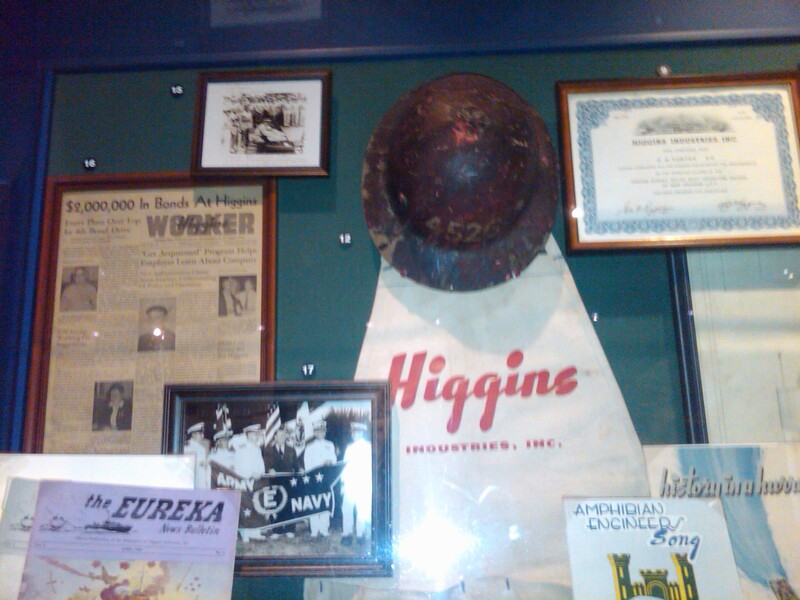 My Dad told my son how the Higgins landing craft was built in New Orleans. These boats were used in the amphibious landings during the war. We were able to see the Higgins landing craft along with some jeeps in the Louisiana Memorial Pavilion. My son was also excited to see the C-47 because he knew my Dad was in the Air Force during the Vietnam War and he loves planes. There were several exhibits in the museum and they were divided into areas that discussed the home front, planning for D-Day, the D-Day beaches and the D-Day Invasion in the Pacific. 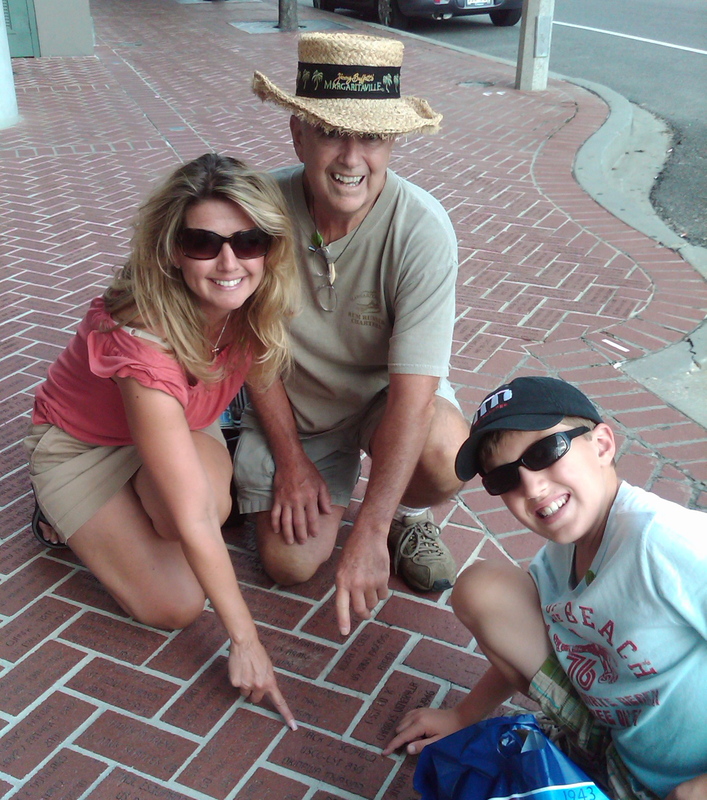 My favorite parts was watching the personal accounts that were on the videos, the animated map and finding the brick outside the museum with my grandfather’s name. It was so touching knowing that he will never be forgotten. 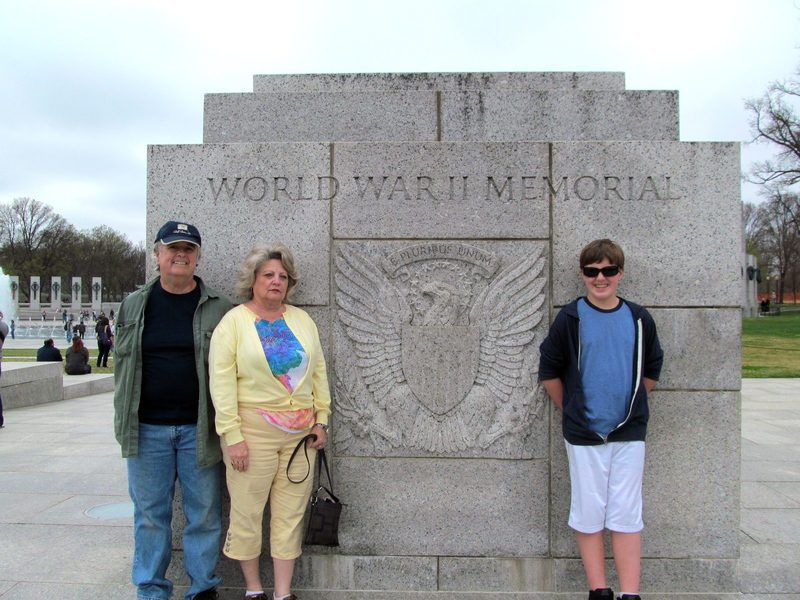 This was a great experience for my son and it was an opportunity to learn about his great-grandfathers and other brave men and women during this important time in history. Next time you are in New Orleans, take a break from the typical tourist attractions and head to this astounding museum. Perhaps it will allow you to reflect on one of your own family members that were part of the second world war.